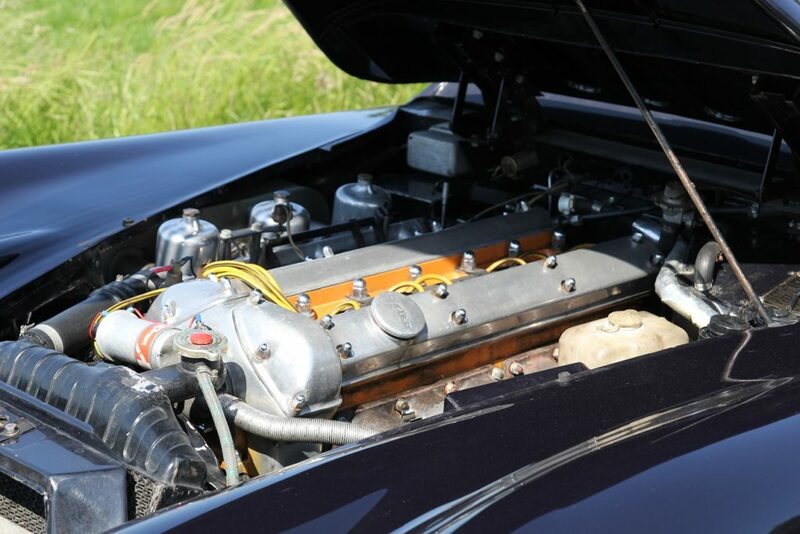 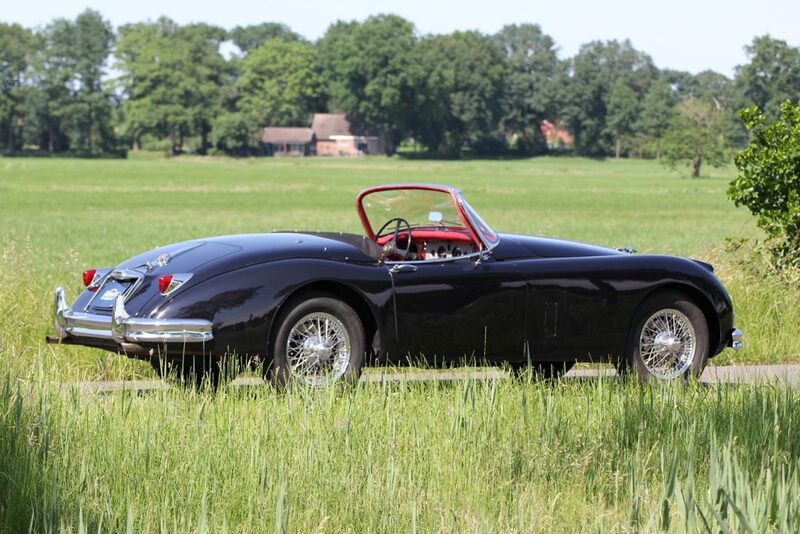 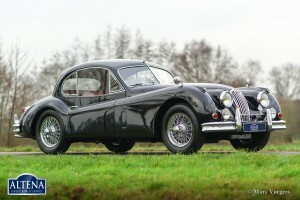 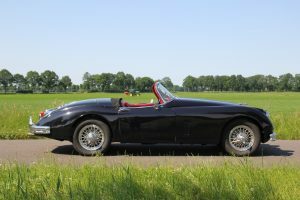 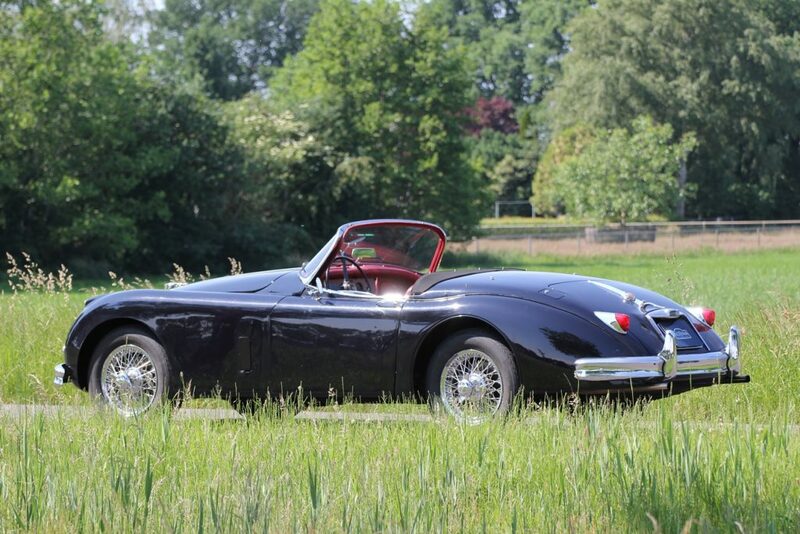 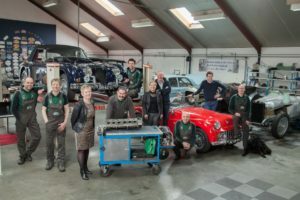 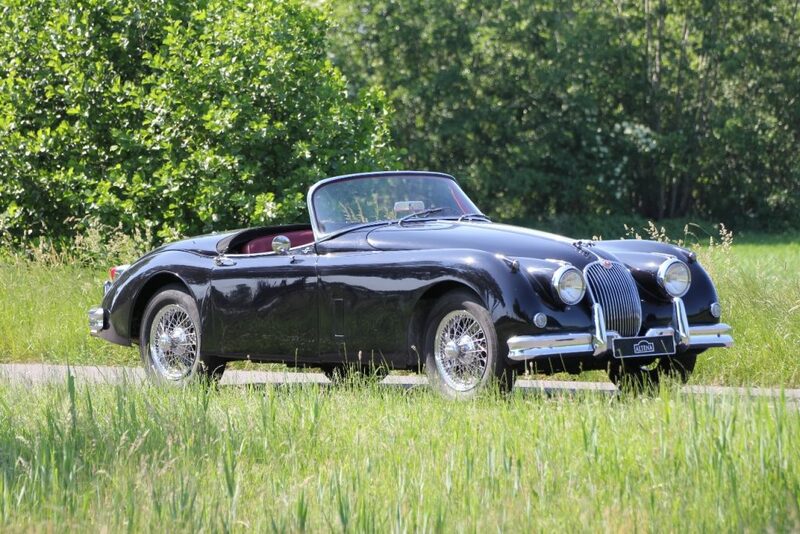 This black Jaguar XK150 3.4S has 210 BHP. 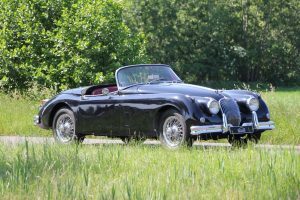 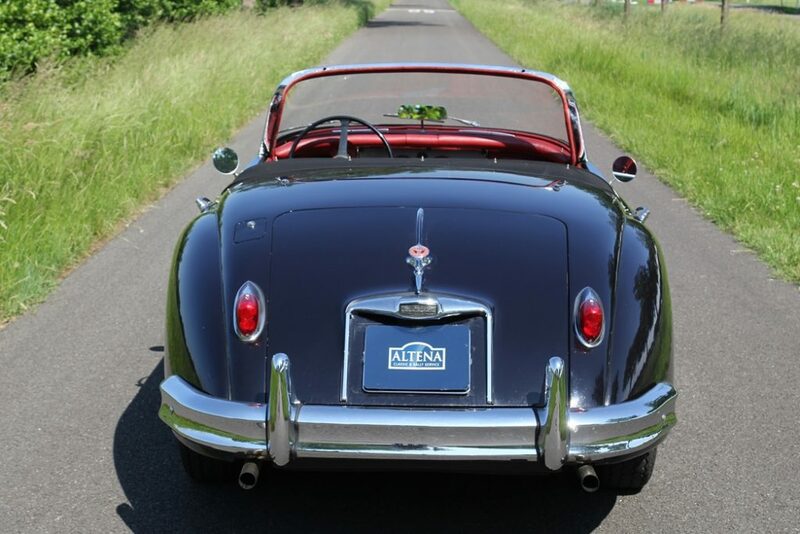 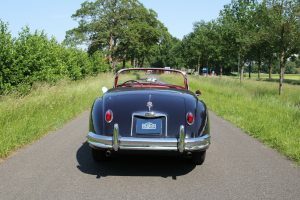 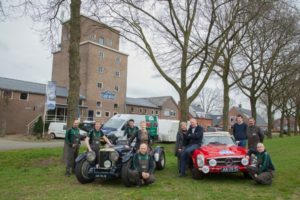 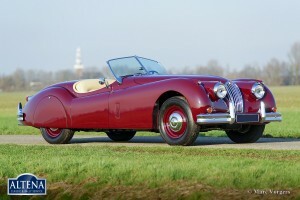 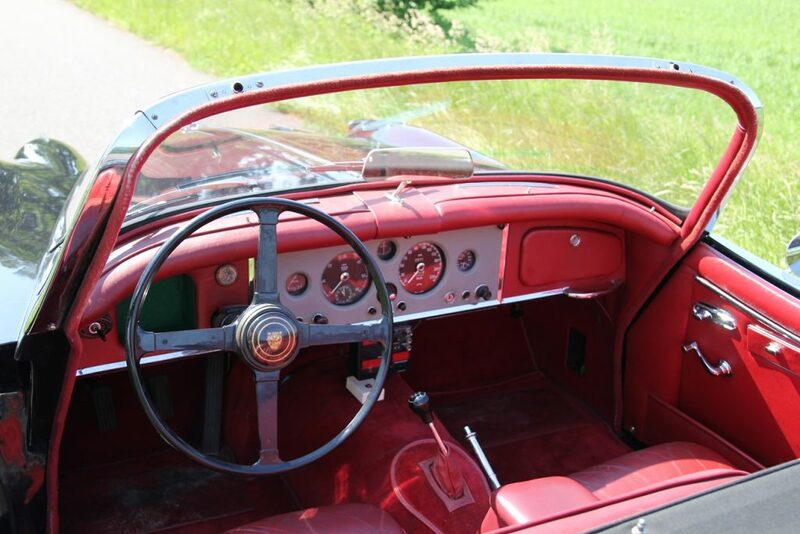 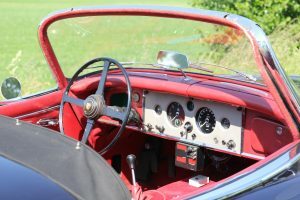 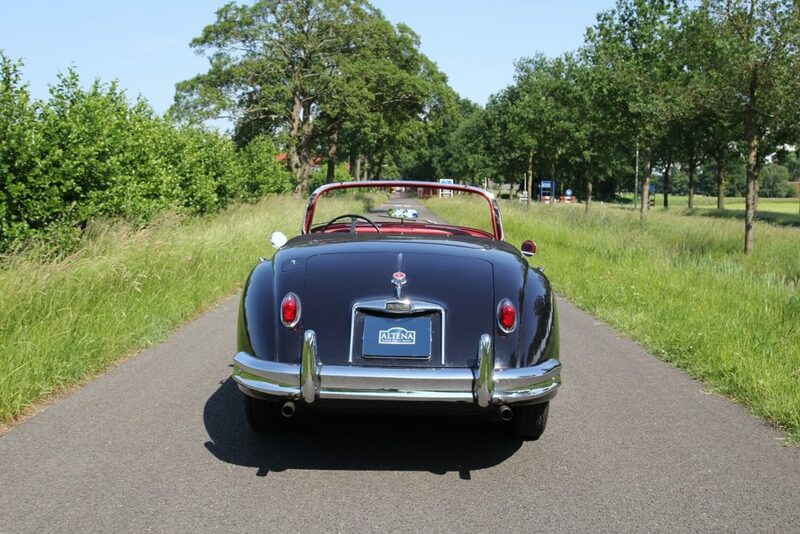 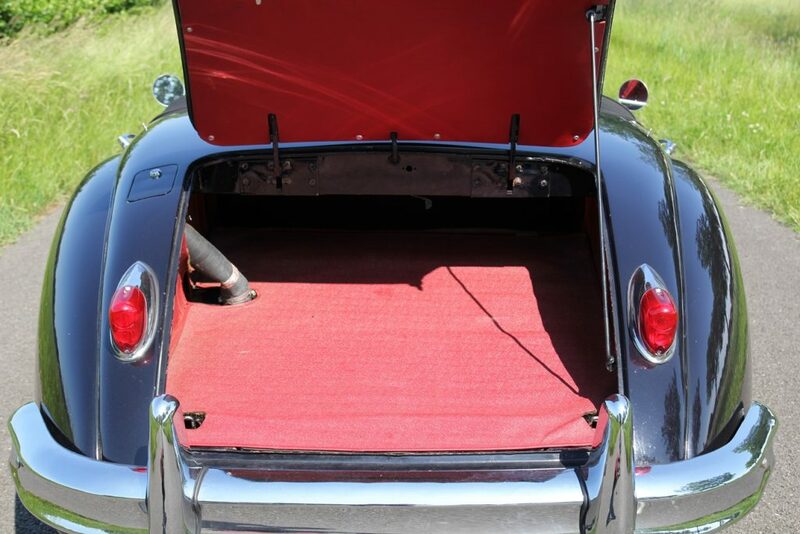 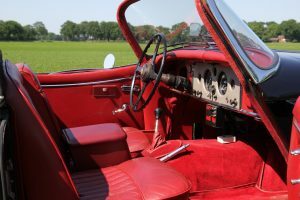 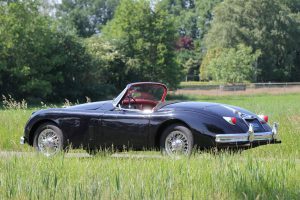 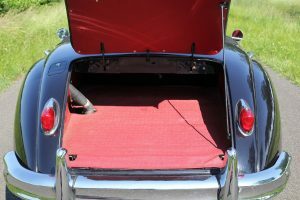 This XK150 is a very well maintained drivers car. 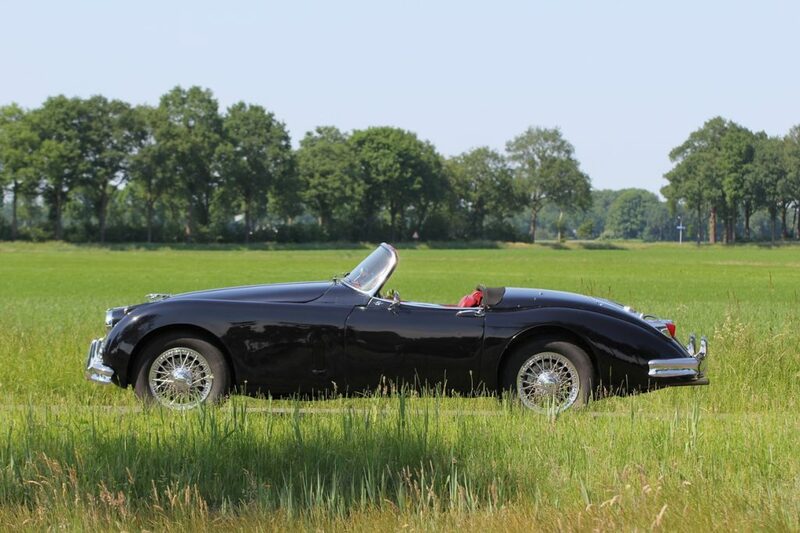 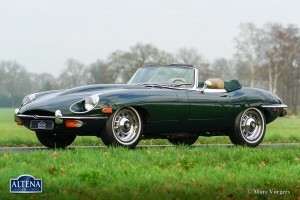 The Jaguar is ready for a beautiful drive through the country side!